Deciding to Make a Trip to Philadelphia, PA? 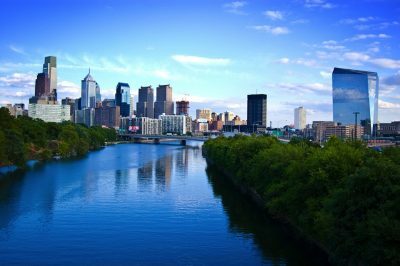 Philadelphia, PA, sometimes referred to as Philly, has an estimated population of over 1,560,000 residents. Philadelphia is rich in history. The city played a critical role in the American Revolution. It served as a meeting place for the Founding Fathers of the United States. In addition, Philly is home to many firsts: first library, first medical and business school, first hospital, first stock exchange, and first zoo. Overall, the city has more outdoor sculptures and murals than any other city in the nation. Also, the city is famous for its arts, culture, and history. If you want to take a trip down to Philadelphia, Baltimore Car Transport can assist you in moving your car. Baltimore Car Transport offers affordable prices and reliable service if you need to ship a car to Philly. Customer satisfaction is our company’s main focus. All of our decisions are made to support our goal of making our customers happy. For customers who need their shipment rushed, we offer an expedited shipping option. Our prices rely on two factors: the type of shipping method and the length of the route. In addition, we have a professional and experienced team that plans everything for you. Our team plans and schedules the car transport process to make it run as smoothly as possible. You can request your free Baltimore Car Transport quote right here online — or call our office.